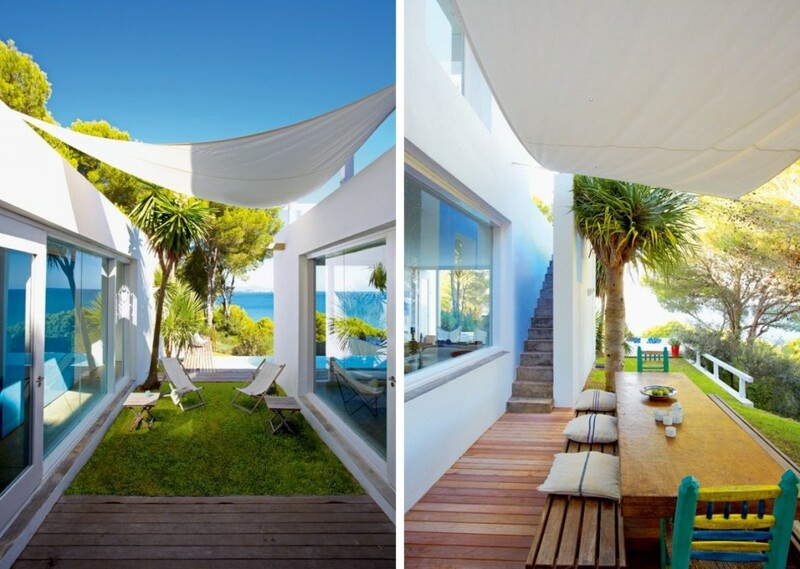 Ein Traumhaus in Cadaqués, Costa Brava. Design: José Luis Aloso Eijo. Schönes Wochenende! 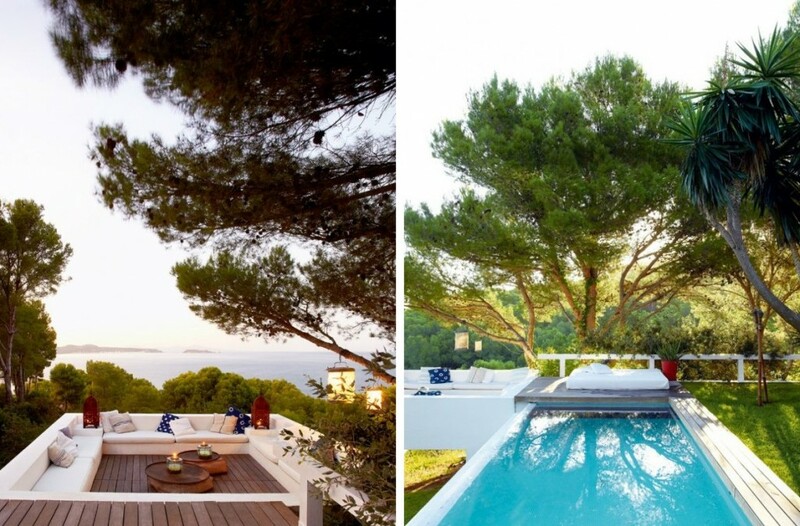 Beautiful house on the Costa Brava designed by the Catalan architect José Luis Aloso Eijo. Happy weekend! Oh, da möchte ich hin. Sofort. Das sieht super fresh & relaxed aus. 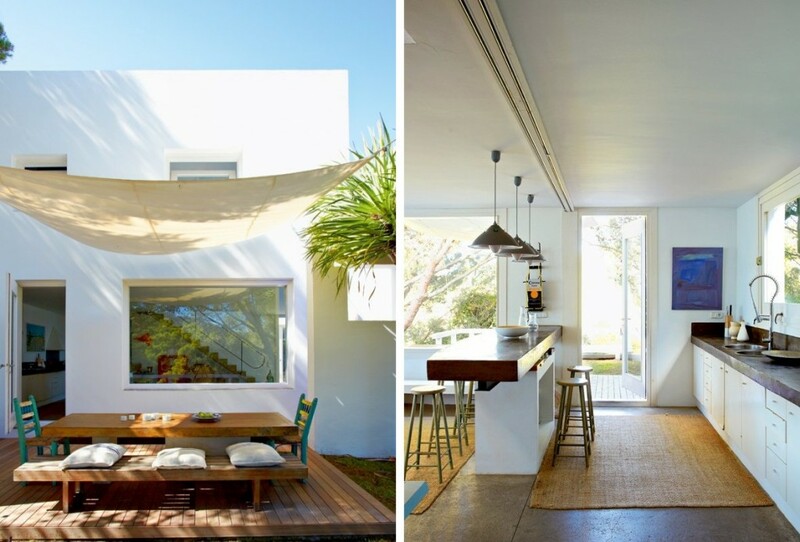 Gorgeous, I really like the creation of shade outdoors by placing textile overhead. 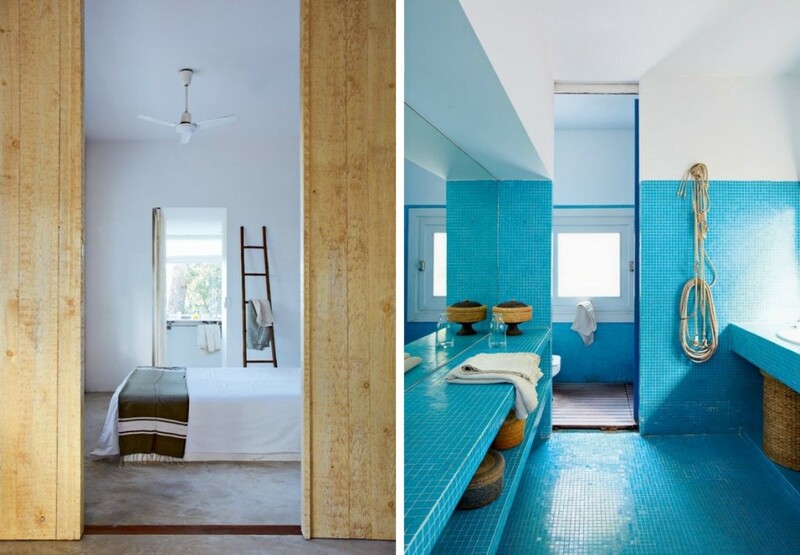 I’ll spend two weeks in Cadaques this year, I’d like going in such a house. Cadaques is very great place. Love it. 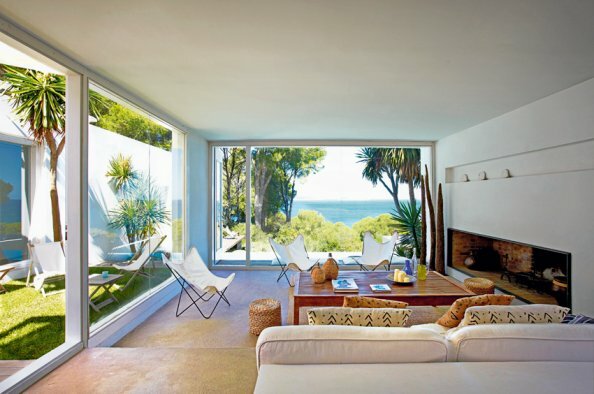 Homes like this really make me question why I live where I do – I so want a beautiful & breezy home by the ocean! Love the awesome huge windows. Luftig und leicht – so macht das Sommerleben Freude! Just gorgeous – I love those windows in the living room!